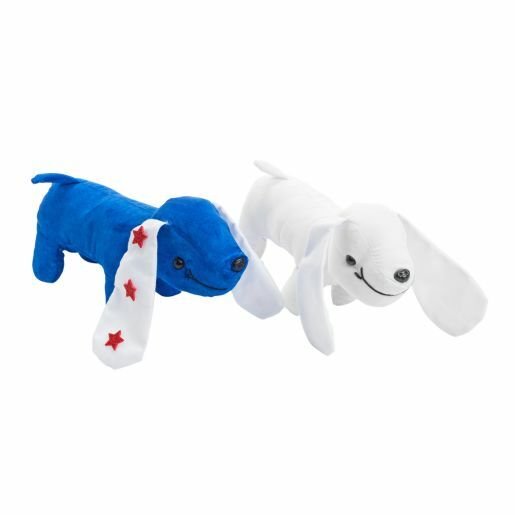 Children will have a doggone good time painting and decorating these lovable puppies! The white fabric is a perfect base for Colorations® Fabric Paint, markers and more! An ideal arts and crafts project! 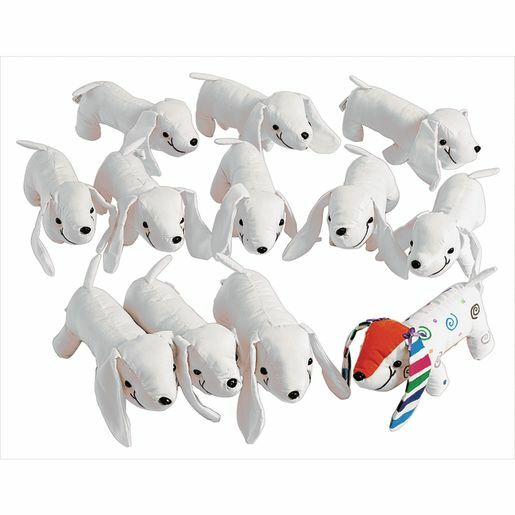 These cute stuffed animals will attract kids and encourage tons of creative expression!